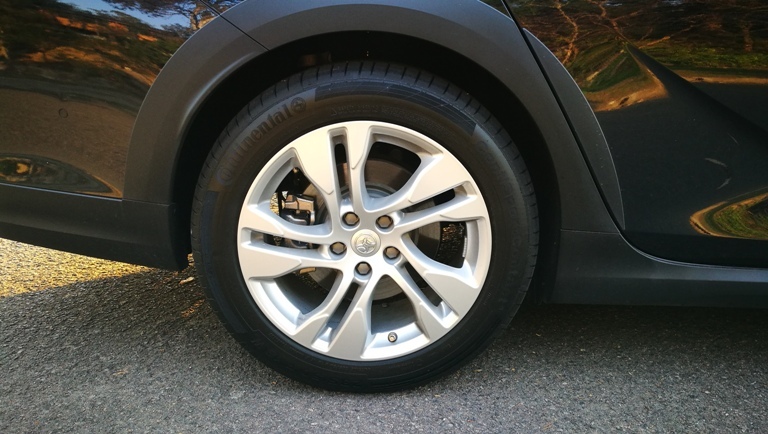 2019 ZB Holden Calais Tourer | A Wheel Thing. Calais. For some it’s a place to go to on holidays and experience life in another country. 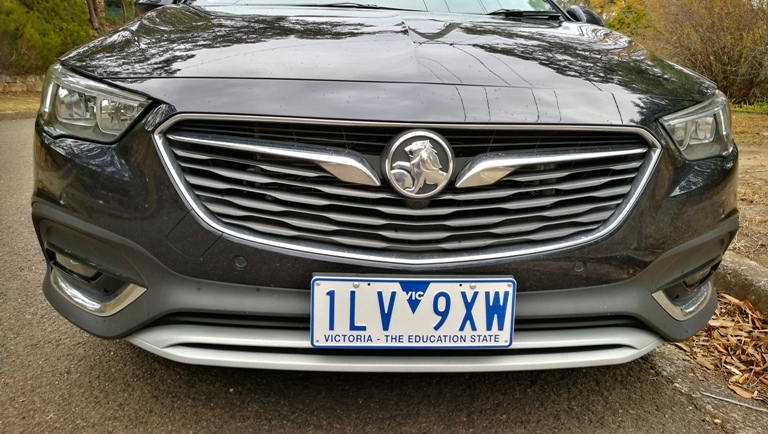 For Australians it may ring a bell as a nameplate that came from our own car builder. Holden first showed off the Calais in 1984 as part of the VK Commodore range. The VK was available with a station wagon option but not with the Calais badge. 1986 was the year the Commodore was completely revamped into the VL model, and that came with a wagon. Head to Europe, where Calais is, and you’ll find a wagon with a different name or two, including Tourer or Sportbrake. 2017. Holden ceases building cars. A new Commodore is released, and to mixed receptions it’s fair to say. No ute, no V8, and no SS. What we have is a range of new names but the Calais has stayed. Or has it? We get a wagon version only it’s badged as Tourer. Worse still is the fact that the tailgate says Commodore. Not Calais. I had to check with Holden to ensure I had received the right car. 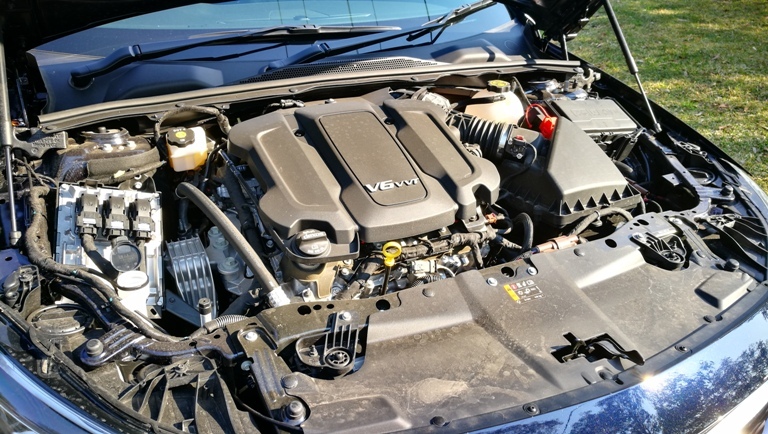 The Commodore range comes with a four cylinder petrol or four cylinder diesel and front wheel drive, or a V6 with AWD. The Calais Tourer has that latter combo as standard. It’s a high and easy revving unit, with 235kW and 381Nm….but to see that peak torque you need over 5000rpm. Fuel economy turned out ok, too, with call it 10.0L of unleaded consumed for every 100 kilometres and that was in a largely urban, family oriented, drive situation. It’s a wider looking front by virtue of a slimmer front. There’s a complete change to the look and there’s disappointment when it comes to the Calais. 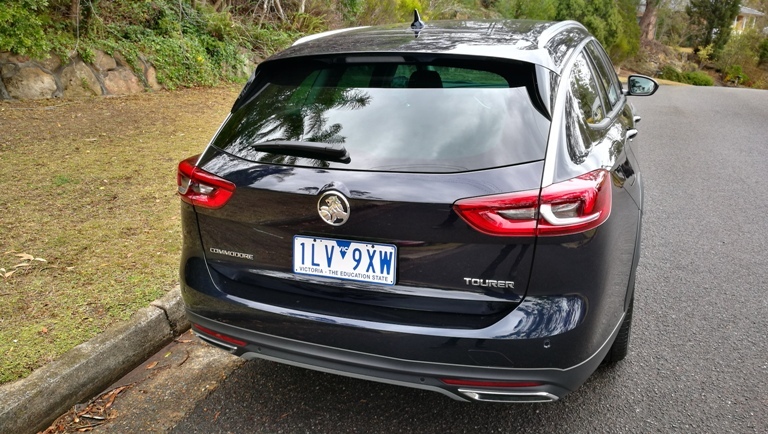 Once the ladder leader in the Commodore family, the Calais Tourer doesn’t have the classy, chrome filled look expected, there are no LED headlights, the wheels don’t shout Calais, and the presence is utterly un-Calais like. There’s poly-urethane wheel arch covers, a staple in the European wagon design ethic. Inside it’s more of the same. There’s a lack of visual appeal, that “cachet” that a luxury car should have. Plastics are dulled, it’s not reaching out and smacking a buyer between the eyes to lay it’s a luxury aimed vehicle. 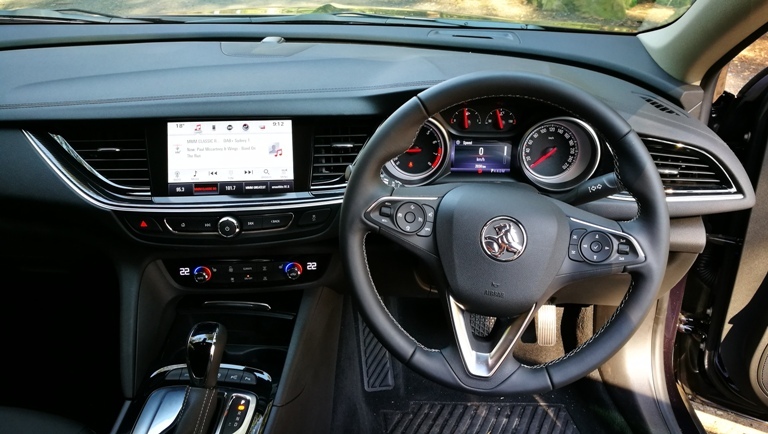 Even a feature that the VF Commodore had, Head Up Display, is not fitted here. 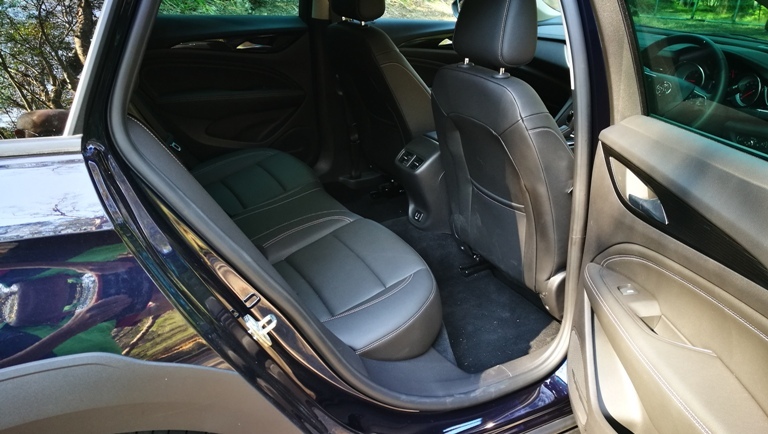 There’s smatterings of a grey plastic, a little bit of bright-work, and of course the front seats are electric to move and to heat, but there’s no Calais pizzazz. For a car that’s $48K that’s just not on. What stopping building locally has brought in, though, has been impressive to drive. the AWD system has an active adaptive system that apportions drive front to rear on demand and within 0.3 of a second. Plus there is a torque vectoring system that sends drive to an outside wheel depending on sensory input. The suspension itself is adaptive, with electronically controlled dampers receiving input that further assists in ride and handling quality. The 3.6L engine has a nine speed auto and as stated in previous reviews they’re a ripper combination. The urban drive also showed that it is a quiet, family friendly, easily driven machine. The Stop/Start technology is seamless, as is the blur of the gear changes. It’s a cracker drive and goes someway to making up for the otherwise bland looking and machine. The tailgate is powered and activated via a trio of options, being a foot movement, an inside tab, and the remote start compatible key fob. 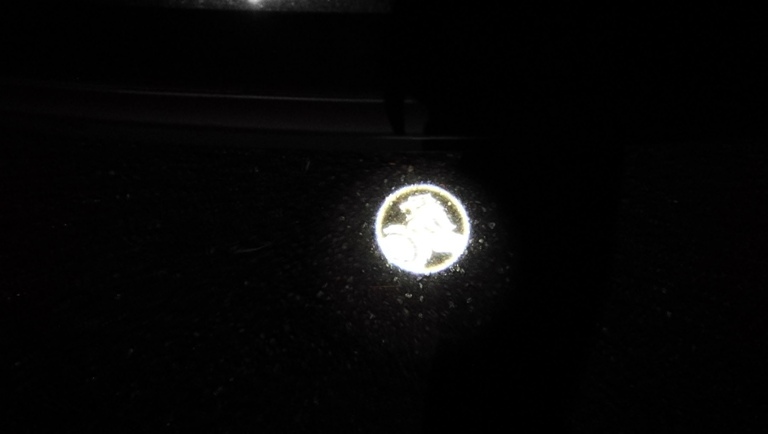 At night it shines the Holden logo downwards. Metallic paint is pretty much all that can be optioned at it’s over $500 to do so. The test car was in “Darkmoon Blue” a blue so dark that almost every viewer thought it was black until they were just feet away from the car. 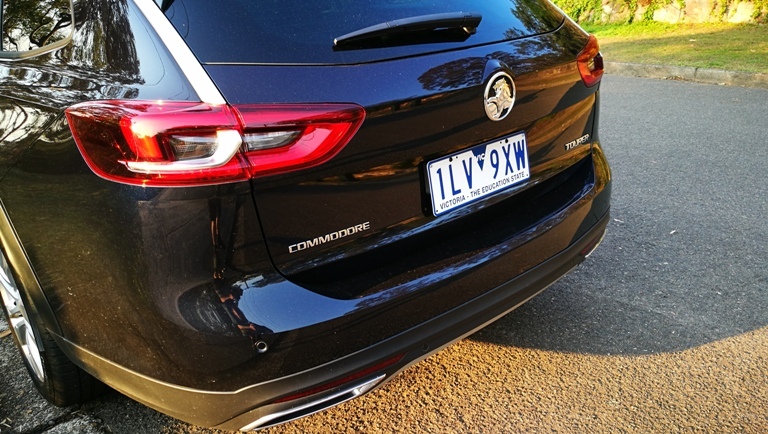 Factor in the profile look of the five metre long Commodore Tourer, one that has been discussed in length and detail in many, many, forums, with it’s odd overhang at the rear (just 2.8 metres of wheelbase) and the awkwardly shaped rear pillar, and it’s one that’s best seen from a front quarter view. Naturally there’s plenty of tech that’s government mandated such as Autonomous Emergency Braking, six airbags but no driver’s kneebag, Forward Collision Alert with pedestrian detection, Lane Keep Assist and Lane Departure Warning. 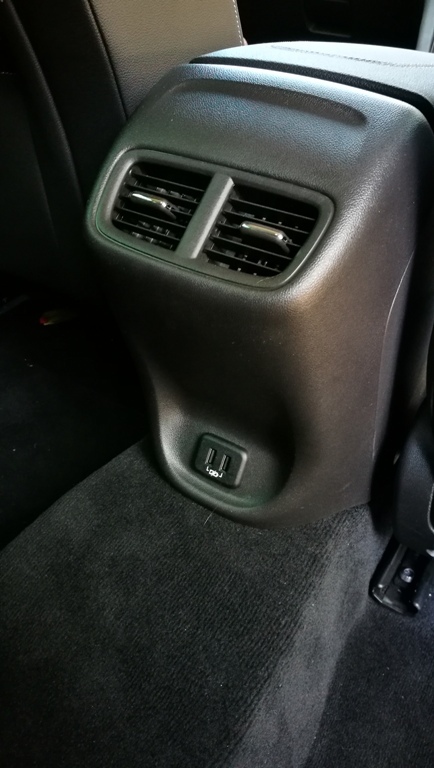 There are a pair of USB ports for the rear seat passengers but no independent air-conditioning controls. The dash has a clean and ergonomic layout, with DAB audio and satnav as standard. 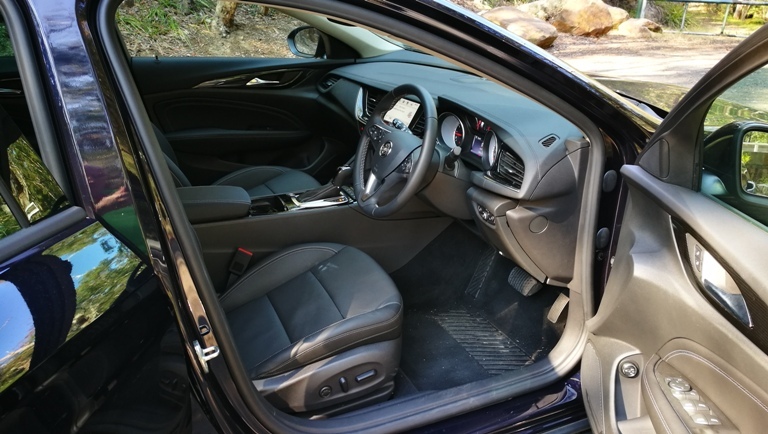 The 2019 ZB Calais Tourer is a vehicle of polar opposites. It’s a scintillating drive, an engaging drive, a fun drive. But it’s not a Calais in nature or looks. And this unfortunately embodies the “reasoning” that the current anti-ZB brigade have. Leaving alone it’s not “Australian built so it can’t be a Commodore”, it brings quite a bit of Euro design and engineering. It just doesn’t bring what a Calais was, and that’s the knife Holden doesn’t need in its back right now. 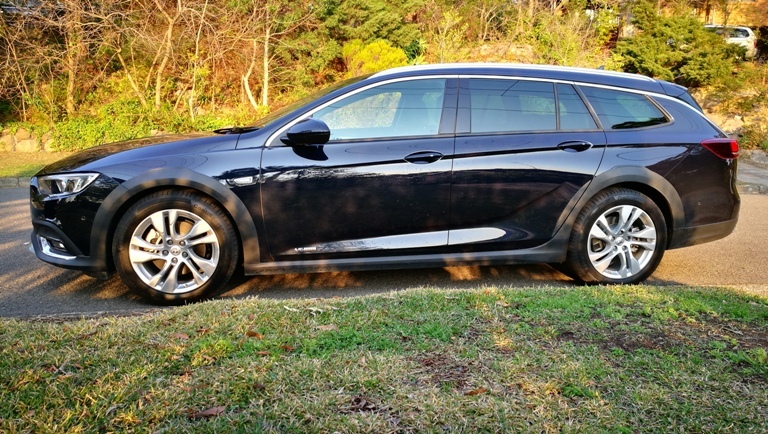 Be the first to comment on "2019 ZB Calais Tourer V6 AWD"